New Delhi: Cricket icon Virat Kohli is set to be hottest attraction when his figure will be unveiled at Madame Tussauds Delhi. 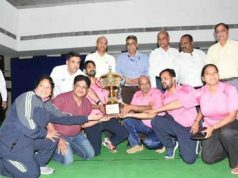 Kohli will join other cricketers and sports greats like Sachin Tendulkar, Kapil Dev, Cristiano Ronaldo etc who are featured in the popular and interactive sports zone. Visitors will be able to pose, click selfies and share a moment with the skipper of the Indian cricket team. 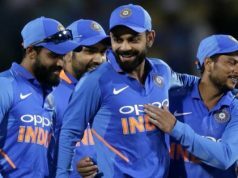 Virat Kohli has had a phenomenal journey in cricket, from his first-class debut in 2006 to leading the Indian cricket team, to leading India to victory at the 2008 Under-19 World Cup in Malaysia. A few months later at the age of 19, he made his ODI debut for India against Sri Lanka. Currently, he plays for the Royal Challengers Bangalore in the Indian Premier League (IPL) and has been the team’s captain since 2013. With his unbeatable performances, Kohli has won awards like Arjuna Award, ICC World Cricketer of the year in 2017, BCCI international cricketer of the year 2011-12, 2014-15, 2015-16 etc. Also, he was honoured with Padma Shree by the Govt of India, last year. 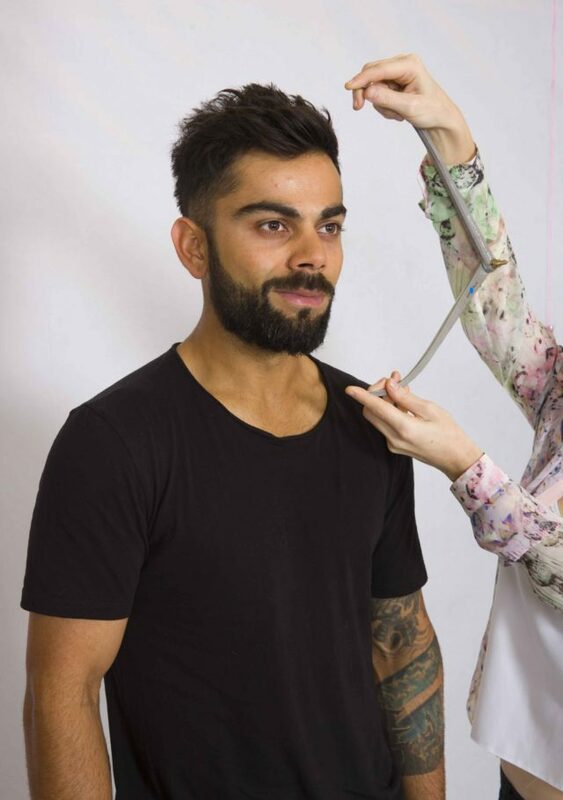 The team of Madame Tussauds expert artists flew in from London to meet Virat Kohli for the sitting, where they took over 200 specific measurements and images to create an authentic figure. Madame Tussauds Delhi is an attraction known for the beautiful portrayal of the fascinating world of glamour, sports, history, politics and history under one roof, through planned themed and interactive areas, by the skilful and innovative interpretation of renowned celebrities. The visitors are encouraged to interact with the life-like figures of the celebrities, which marks the uniqueness of the wax attraction. The tickets to the attraction are available at https://www.madametussauds.com/delhi/en.